Carpet cleaning and maintenance do not require complex technical methods and most of the times you can take care of them using soaps already in the house. Though, many people get perplexed about the best ways to keep their carpets clean and their health protected and we try to answer the most crucial questions. 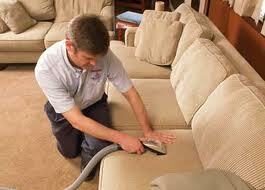 Is carpet cleaning the same for all carpets? Some rules apply to all types of carpets but some rugs, especially handmade ones, have some peculiarities and you must always take into account their characteristics before you proceed with rug cleaning. Plain detergents may be used for synthetic carpets but oriental rugsrequire more attention and good quality products in order to protect their fibers and colors according to Carpet Cleaning Fountain Valley. 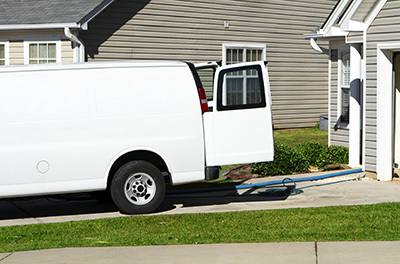 When carpets get wet, waters must be extracted because the fibers can be destroyed. Water is one of the worst enemies of rugs since the development of mold will ruin them inch by inch. You must dry it well either with the use of fans or in the open space. Dirty rug cleaningis obligatory, if the waters were filthy. Are dirty carpets dangerous for my health? It is the bacteria that may endanger your health. Germs would grow when the carpets are dramatically dirty since stains are accumulated along with mud, dust and other particles. In some extreme cases mildew will grow and all these microorganisms are very harmful to humans. 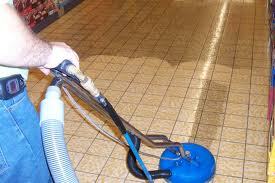 That's why stain removal must take place right away and carpets must be cleaned thoroughly. What must I know about Persian rugs storage? Persian rugs or any other handmade rug must be stored properly within clean sheets made of cotton, so that they can breathe naturally. If you use plastic bags, it would be better to open small holes to allow them to breathe. In any case, you must remember that rugs must not be kept in humid places because water damage would definitely affect them and mold will grow faster in rolled up rugs. Why is there so much difference in rug prices? The price of rugs would depend on their quality, age, size and thickness. Their characteristics would define them and you can't expect to pay the same amount for silk rugs as you pay for synthetic ones. Handmade rugs take years to be completed and natural products are used for their production.